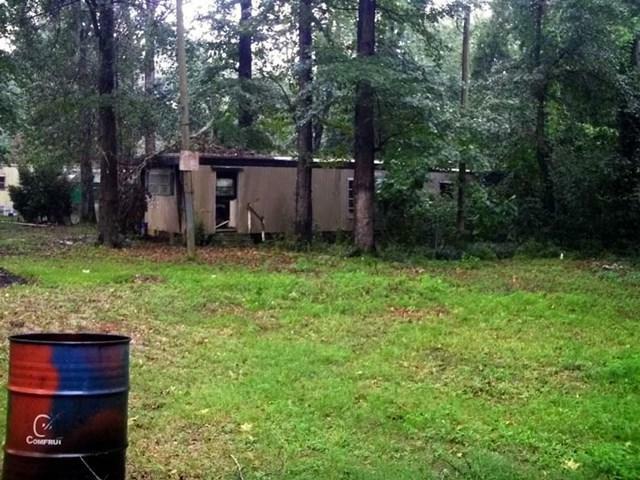 Older mobile home park located in Hawkinsville, Ga. Shady tract with 35 to 40 lot rental potential with approx. 8 to 12 tenants currently in place. 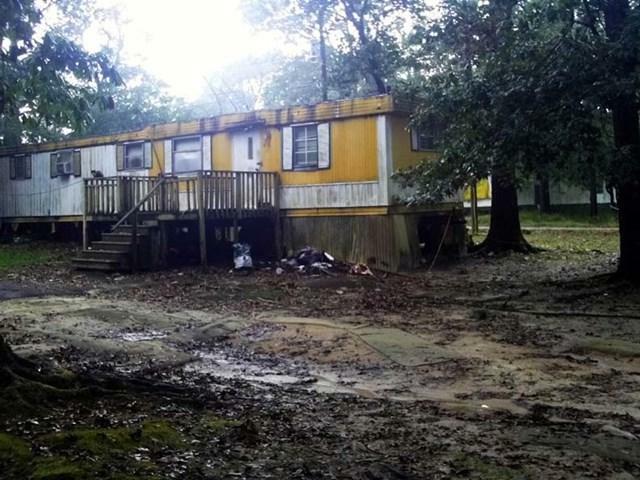 Upgrade and/or removal of unusable mobile homes would be required to attain full rental income potential. 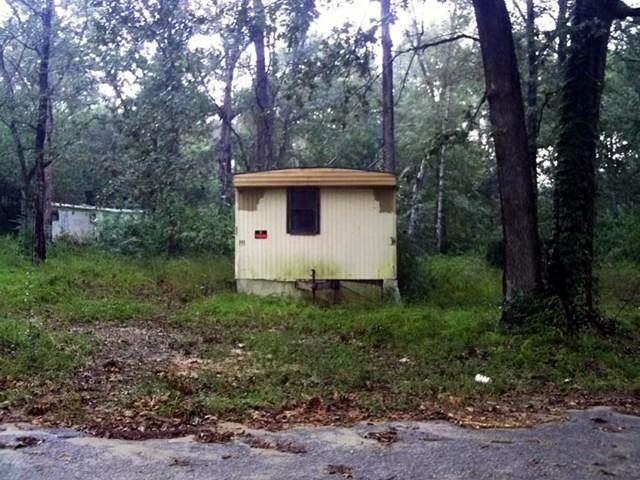 Great business opportunity for investor willing to invest in upgrades for this mobile home park. 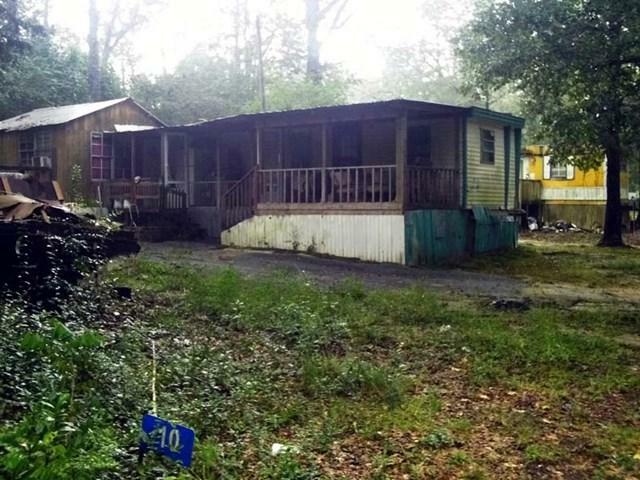 Current owner is renting some mobile home spaces and some single wide trailers. Call agent for details and showing instructions.